Main products : We are specialized in researching and developing, manufacturing Communication Products, LED lights, Industrial control products, Car Electronic products, Security products, Medical Electronics products, Power Bank products, Bluetooth Speaker products etc. Location advantage:Shenzhen have complete electronic chain and is the N0. 1 EC market in Asia. Because of Excellent Management teams, Advanced machine, experienced engineers teams and workers. From PCB design, PCB manufacture, purchase component, PCB assembly, PCBA Testing, Mold design, Mold manufacture, welcome OEM and ODM Products. 1) Sample order -- 2 weeks(OEM project depends on different products). 2) Bulk order -- 3 weeks or so(Depends on different quantity). 3. What is your warranty? Normally 1 year warranty(warranty time depends on product itself),during warranty time,we are in charge of repairing and replacement,we afford all the fees. 1) we accept paypal,TT,L/C,Western Union. 2) For sample order or design order,100% deposit before starting the project. 3) For bulk order,40~50% deposit before mass production,balance payment before shipment. 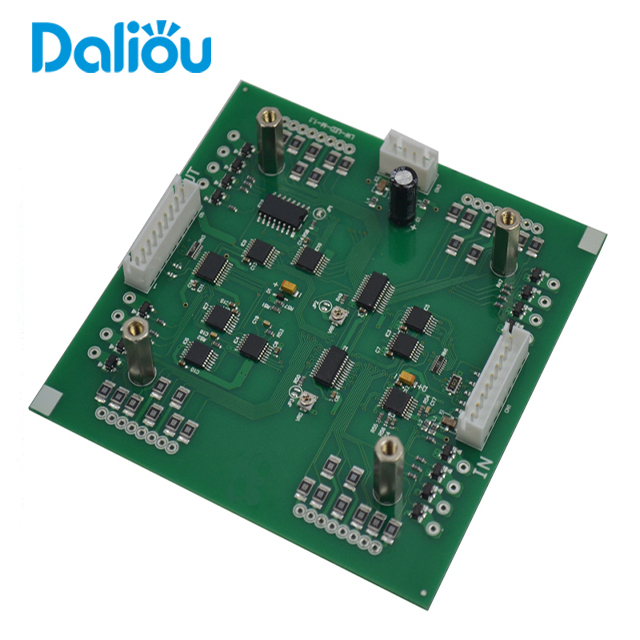 Shenzhen Daliou Electronic Co., Ltd.